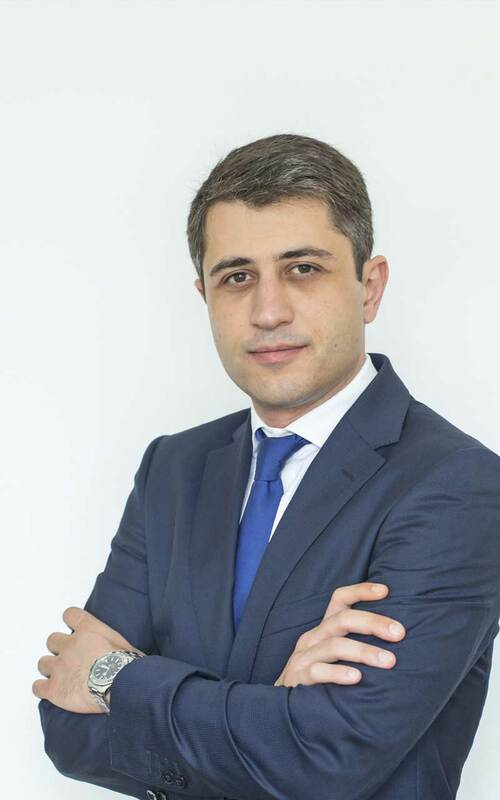 Anri Khonelidze serves as a Director of BLC Batumi branch. 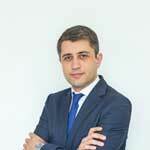 He joined BLC in 2009 as a junior associate and was gradually promoted to his current position in the firm. His practice areas include corporate, civil and contracts law. Anri independently leads BLC practice in Batumi and is actively engaged in real estate, energy law and land related matters. He has represented clients in high profile construction and land disputes, including expropriation cases. Anri is also recognized for his work and dedication to the development of BLC’s Energy and Infrastructure practice. He is praised to be “hard working and very educated” by IFLR. Prior to joining BLC, Anri served as a Credit Administrator at HSBC Bank Georgia JSC.